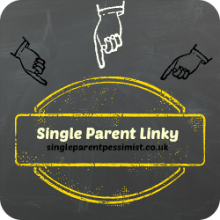 Confessions of a Single Parent Pessimist: Make It Work For Single Parents: A New National Campaign! 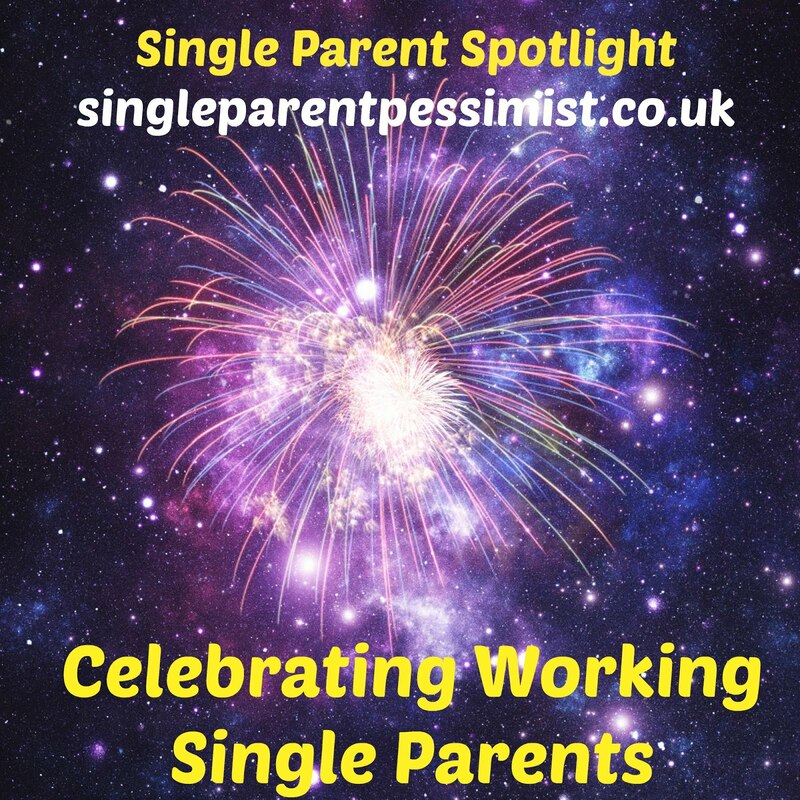 Make It Work For Single Parents: A New National Campaign! I've just received information about what sounds like a brilliant new campaign for single parents so thought I would share it! 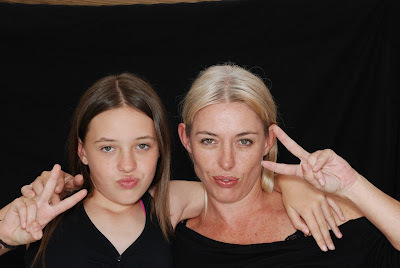 I recently signed up to the single parent website, Gingerbread, that offers support and advice in all areas, and also operate some free social groups across the country (unfortunately none in my area as of yet!). Gingerbread points out on their site that balancing work life, finances, childcare and home life is incredibly difficult (as I'm experiencing right now!) and what makes it worse is how the media, some politicians and even the general public have the assumption that most single parents just sit at home and claim benefits (how many times do we hear about another local teen mum getting a council place or the large family that don't work and keep popping babies out to avoid being made to go back to work?!). Well those types of single parents are NOT the majority of us, and Gingerbread want to show off the hardworking single parents that most of us are, to hopefully change people's and hopefully political opinion! Gingerbread said; "59% of single parents are in work, and the vast majority of those who aren’t at the moment want to be. High childcare costs, low wages, a lack of flexible working options and not enough chances to train and get support into employment stand in the way of many single parents finding, staying and progressing in work." 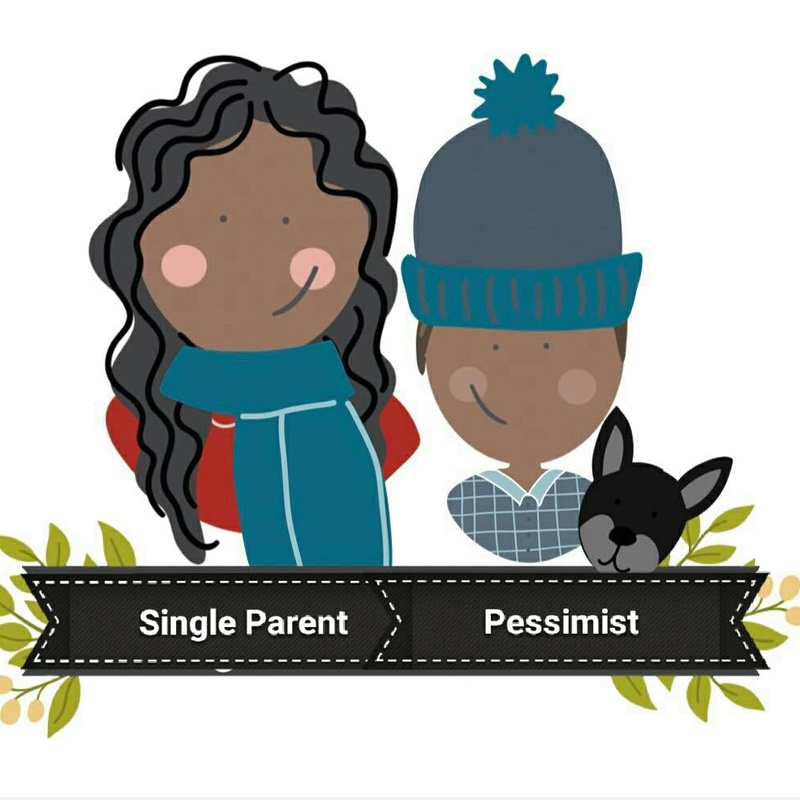 Gingerbread are attempting to break down these barriers and stereotypes associated with single parents. They are about to launch a new blog, 'Making It Work', to showcase what working life for single parents in the UK really looks like. 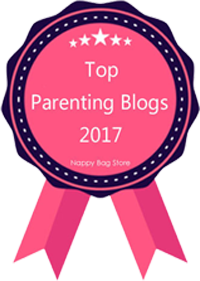 Their website explains that the blog will "be a place where single parents, in and out of employment, can talk about what work means for them, keep a regular log of their experiences and make public the challenges and rewards that face single parents trying to juggle work, or finding work, with family." 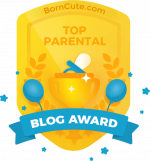 They are currently looking for single parents to write some blog posts for this blog. To find out more about the blog or to find out how to write for it, click here.